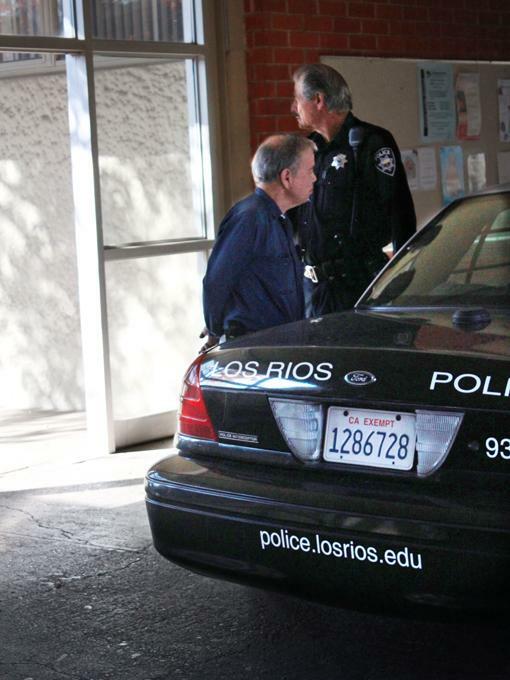 Los Rios police officers would not allow American River College Associated Student Body acting President Jorge Riley back onto campus without administration approval the day after he was detained and ticketed for public intoxication Wednesday. In a phone interview, Riley spoke with The Current about the detainment, claiming the police were making “outlandish statements” by accusing him of drinking before a meeting with Vice President of Student Services Pam Walker. 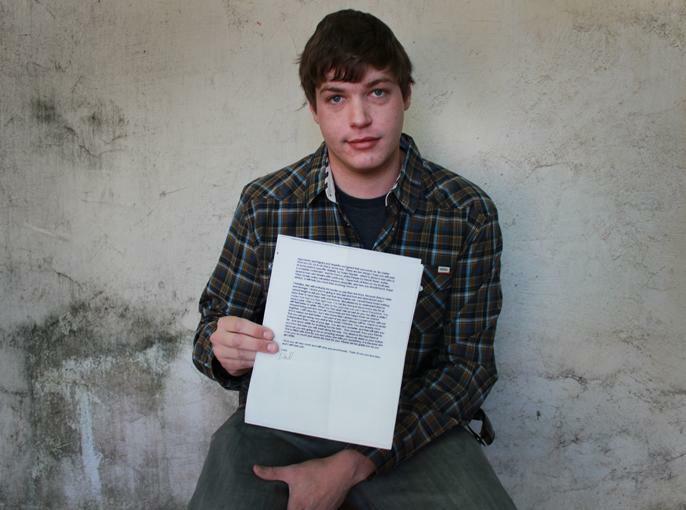 Police took Riley to their campus offices, detained him for an hour, then ticketed and released him back onto campus. Walker referred all questions to campus police, who were not immediately available to speak to The Current before going to print. Riley claimed he was tired and dressed down when he met with Walker and that was the reason people in her office though he had been drinking. When Riley returned the campus the following day police asked him to leave campus. Perez had been out of town at a conference and was unavailable for comment before The Current went to print. Riley and Jones were meeting with the Vice President to discuss Riley’s disqualification from the ASB special elections. Riley was not named on the ballot because he failed to provide the 50 signatures needed on his application petition. “His application petition had only had 52 signatures and 4 had been invalidated, leaving 48,” Jones wrote in her email. After the special election Riley will retain his place as ASB Senate director of finance, a position he was elected to amidst protest in April. Former ASB Senate President Quierra Robey along with other ASB officers went around campus with signs reading “Vote No” due to Riley’s place on the 2008 student government board that endorsed the anti-gay marriage Prop. 8. Despite many speaking against him, Riley became acting president following the resignation of Tyrone Robinson at the start of the current semester. Order of succession in the ASB called for Riley to take the position since no vice president had been elected. 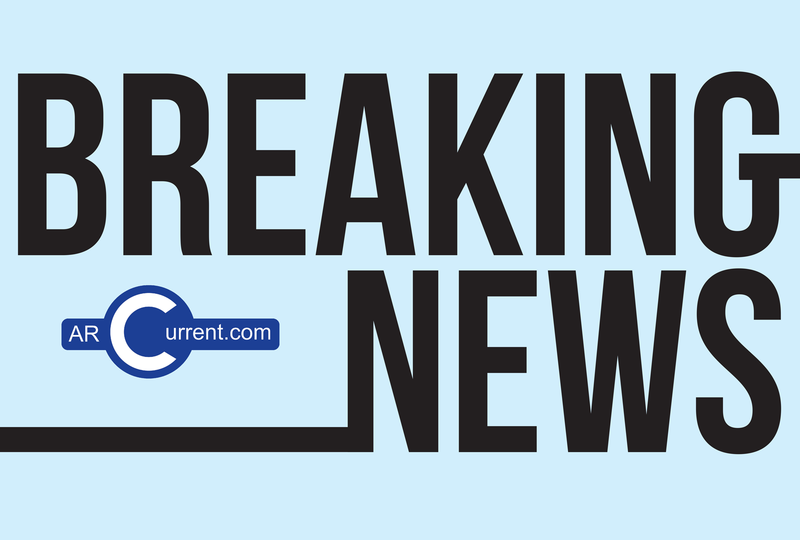 The Current will continue following the story at arcurrent.com. 3 Comments on "Update: American River College Student President detained by police, not allowed back on campus"
We are aware of some layout issues on various browsers. What we can do with our layout is limited, given that we go through a service for our site. Thank you for bringing this to our attention, however. I don’t think career students should even be allowed as officers in the student government. Let someone in their 20s or 30s take a crack at it, Jorge. After reading this story for the first time I am confused, sickened, and embarrassed that an event of this caliber ever took place. My embarrassment is connected to the pride one takes of being an ASB Student Senate President. First, I am disheveled how my name is scandalized and somehow indirectly associated with this event. This is obviously disappointing and heartbreaking as a Political Science major with an emphasis in Journalism. I also find it disrespectful that I am addressed in this story only by my birth name and not as THE elected ASB Student Senate President. Let’s not forget I was sworn in prior to the start of the semester. Also, as student journalists it is incumbent that you remember to be as unbiased as possible. Furthermore, many would agree this could have happened while he was the acting Director of Finance and such events would have been just as significant, right? It is important for all American River College students to know that I attempted any and every option at my disposal per conversations with Advisor Byrd before declaring the vacancy of my presidency. Despite my resignation in August over 34,000 students had the opportunity to run for the office of Vice President which would have inevitably prevented Mr. Jorge Riley’s services as acting president. Besides, Director Riley was elected overwhelmingly elected by students in the largest election turnout in the schools history giving him both veto power and the honor of financial oversight during a recession. Lastly, my decision did not come easy and again I am extremely apologetic that I had to make such a dramatic decision so soon, however; life, support of close friends and family forced my hand. Besides, my judgement was solely based on bettering myself as a student, parent, and a leader which makes it easy to assume the support of the student body would have validated my decision.